Here in Australia, we’ve become all too accustomed to the stringent and seemingly inconsistent enforcing of our local rating system. Just when you think we’ve seen the last restriction on an anticipated title, it rears its fat head again and we’re forced to act like the criminals with which the country was founded just to play a little Hotline Miami 2. 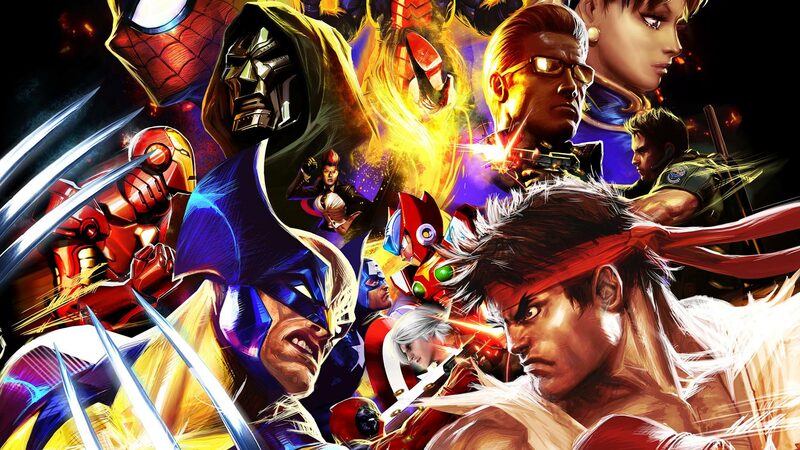 The latest game to jump through the rating hoop has been the PSN re-release of Ultimate Marvel vs Capcom 3, a game originally released late 2011 on Playstation 3 and Xbox 360. Not a major release by any stretch of the imagination, but considering the game was pulled from digital sale in 2013, apparently due to the expiration of Capcom’s Marvel licence, it’s one fans of fighters were looking forward to having available again. There has been a little discussion on precisely what this means for the game so we reached out to Capcom today for a clarification on exactly what will be changed in the Australian release. A representative has reassured us there will be no modifications to the actual gameplay, the content will remain the same. In an effort to adhere to the Australian Classification Board, Capcom are altering the parental settings of the game. So while it’s bad news for those of us waiting to play some Ultimate MvC3 in the southern hemisphere of the earth it’s good to hear that when we do get our hands on it the gameplay will be the same as the rest of the world.